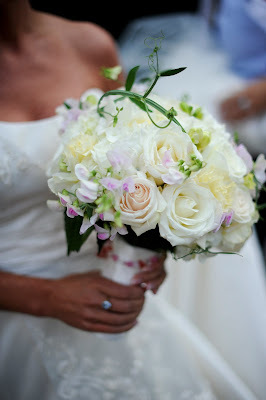 Dana Markos Events is currently in a contest with the Boston A-list under the category Best Wedding Flowers of Boston!! With voting coming to a close at the end of July, we need your help to get in the running for 1st place!! Click the Sign In box in the top right corner, and fill out your information. If you have a Facebook or Twitter account it can use your information from those sites instead! The site does ask for your email address, but don't worry they do not send out a bunch of spam messages or anything! Click on our page and press Vote for Us! You can vote for up to 5 businesses each day, so if you know of another awesome vendor in the Boston area like a Caterer or Rental company, vote for them too!! Try to come back and vote each morning or whenever you get the chance because each person can vote once a day! We truly appreciate all of the help from our friends, family, and fans!!! Thanks so much for everything you have already done, and thank you for your continuing support!